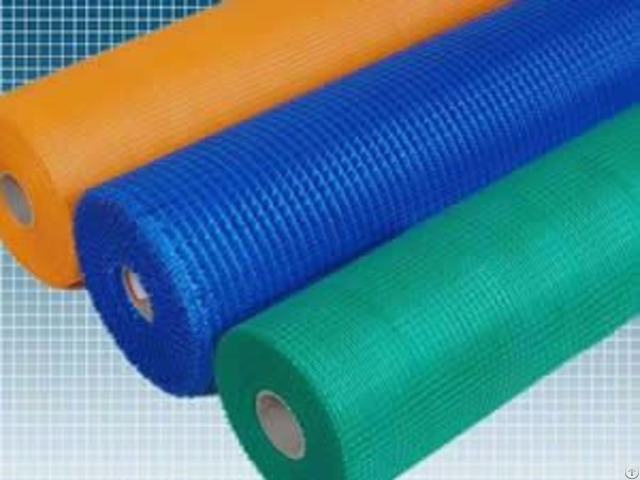 Coated Wire, Plastic Wire, Chemical fiber. insect screen with beautiful and durable selvages. Reno Weave Anti-Insect Fiberglass Screen. 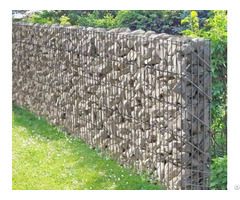 used as the substitute screening materials of metal window screens. even pets, if the fiberglass mesh is the heavy kind. 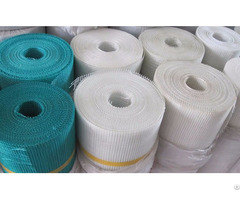 bobbin fiber glass yarn, under the process of plastic-coating, plain weaving, and high temperature-fixing. 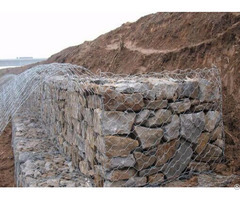 Fiberglass insect control screening is widely used in construction, orchard, ranch etc as screening, fences or enclosure materials. to retain our position in the market. in construction and engineering projects.